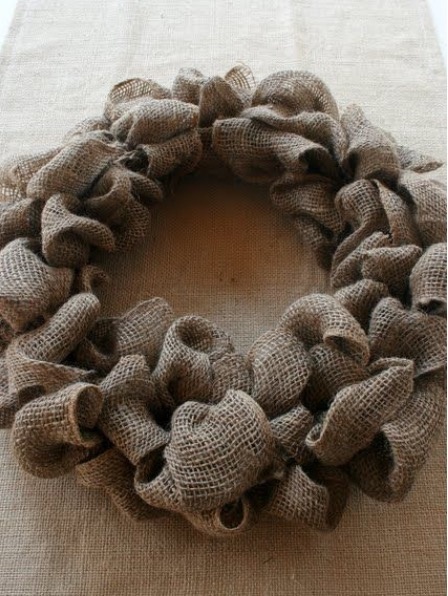 We will be creating burlap ribbon wreaths. Due to our limited funding, we are asking everyone to help with buying the burlap ribbon by pitching in $5.00. 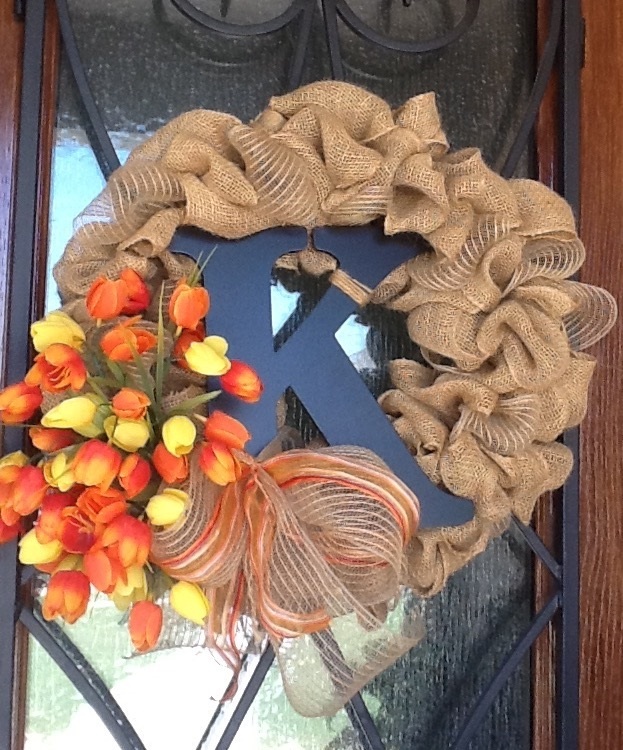 The wreaths are easily customizable to represent different seasons or occasions. 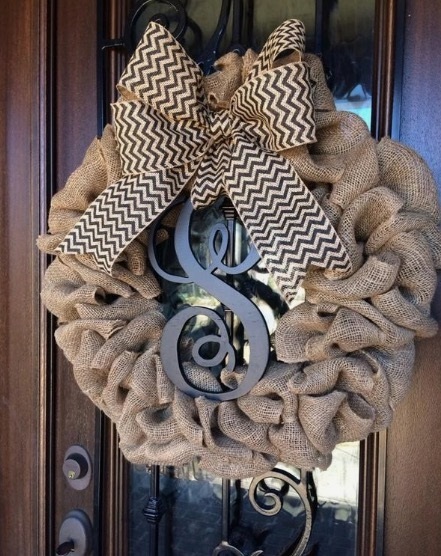 With just a new bow or decor item wired onto the wreath, a new look can be achieved. Barbara will bring examples and demonstrate at the meeting. The wreath frames and the burlap ribbon will be furnished, so just bring your food, your $5, and yourself. Members are also encouraged to invite friends or family who may be interested in joining The Garden Club.